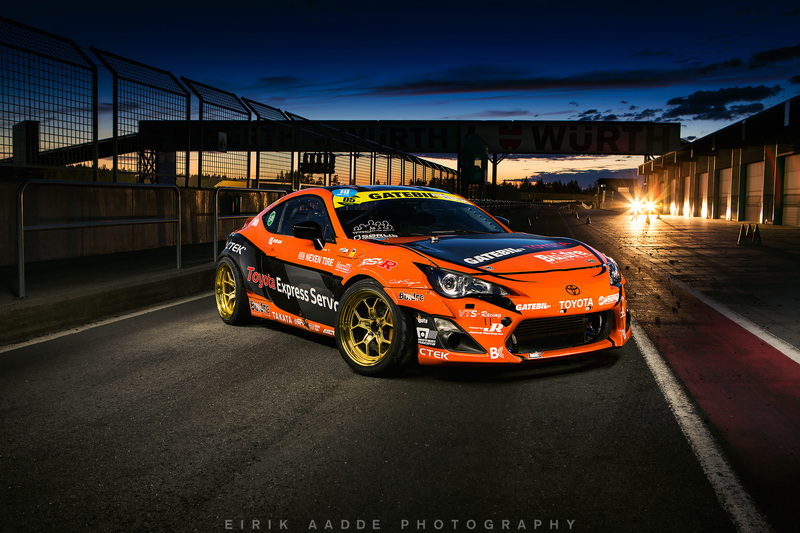 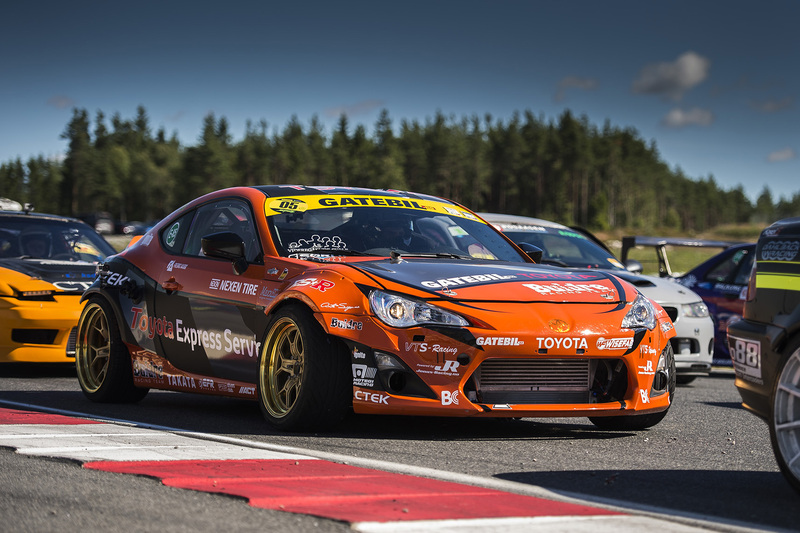 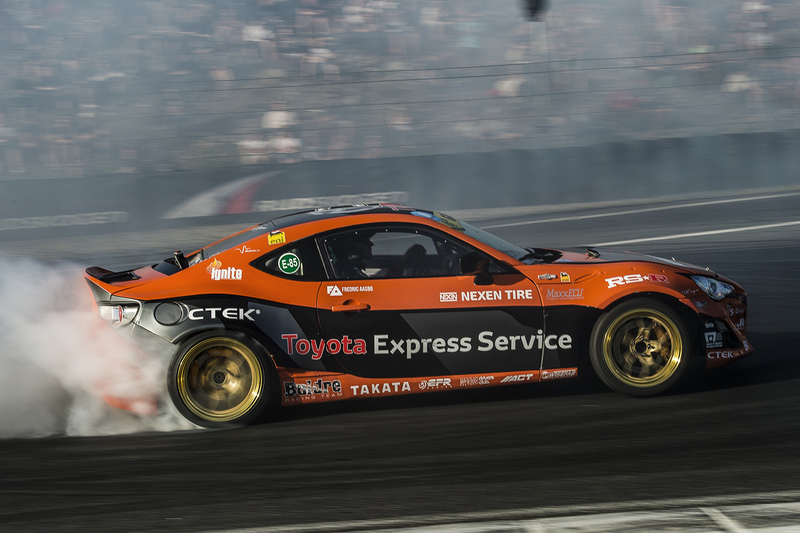 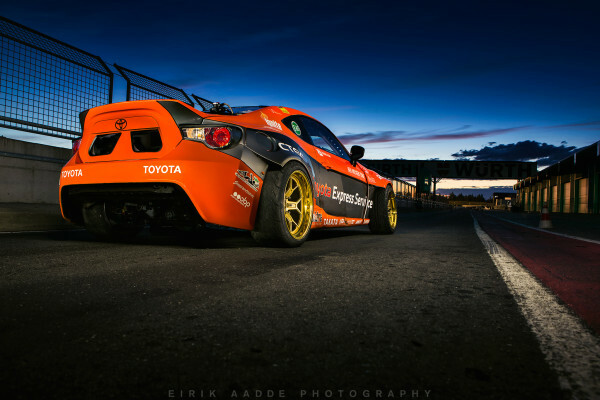 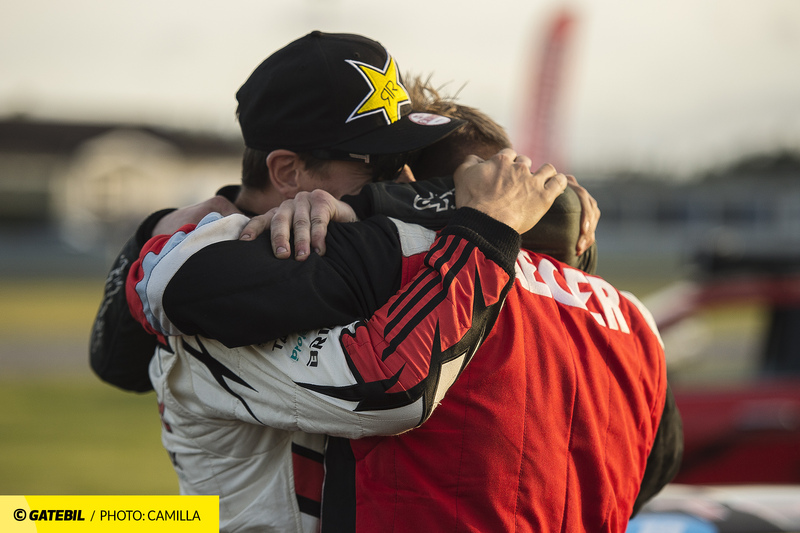 Fredric Aasbø scores maiden victory for the 2016 Toyota Express Service 86-X V2. 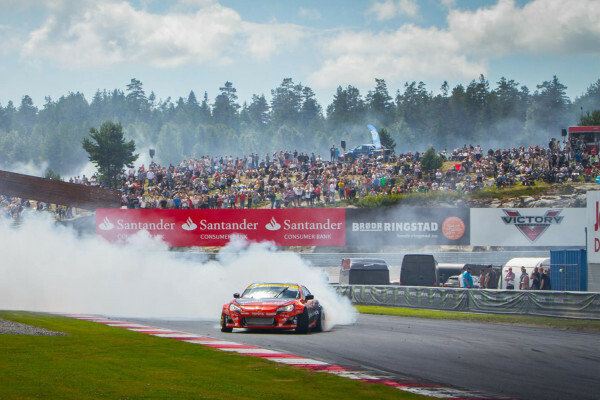 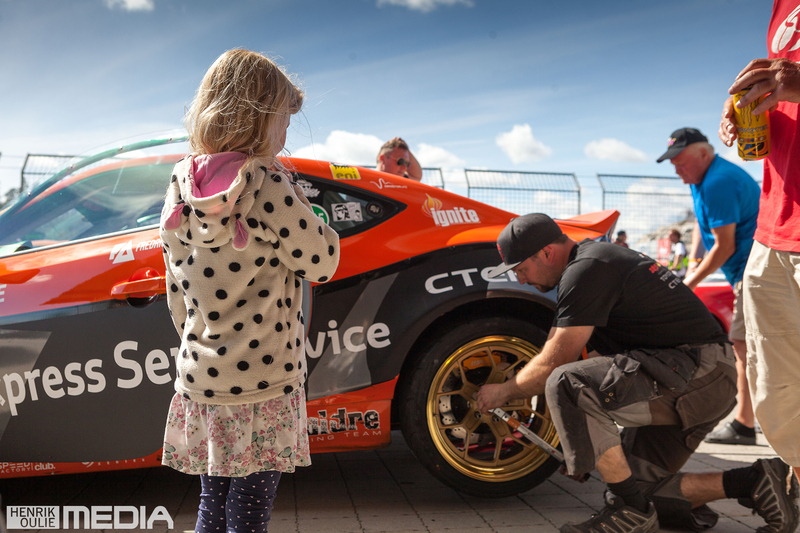 IN ENGLISH: Rakkestad, Norway (July 13): Fredric Aasbø and Team Toyota made history as the first-ever winners of the Gatebil Super 3 team drift competition held at Rudskogen Motorsenter in Norway. 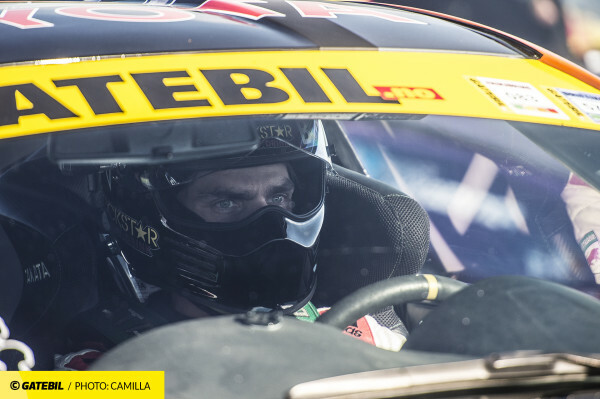 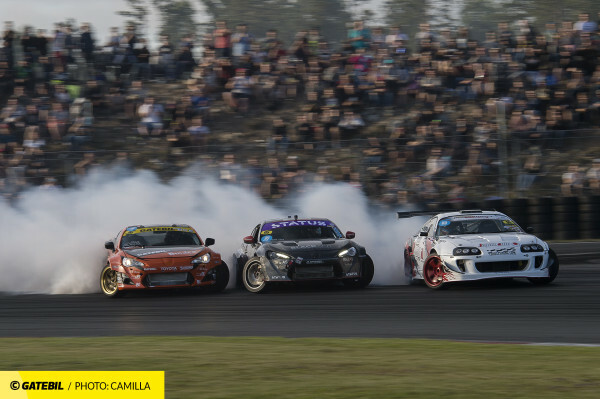 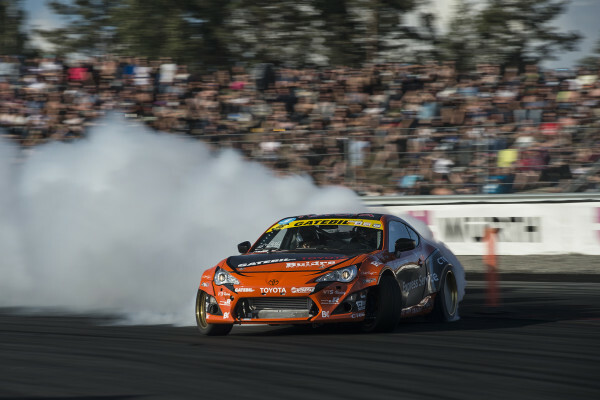 The contest brought a new format to the sport of drifting, upping the stakes from the classic two-car tandem fight to three-versus-three for a thrilling show in front of the popular event’s tens of thousands of spectators. Photos by Camilla Smistad Tofterå, Eirik Aadde and Trym Skoglund Svennungsen.